It supports storage and ethernet as well as a GPU. 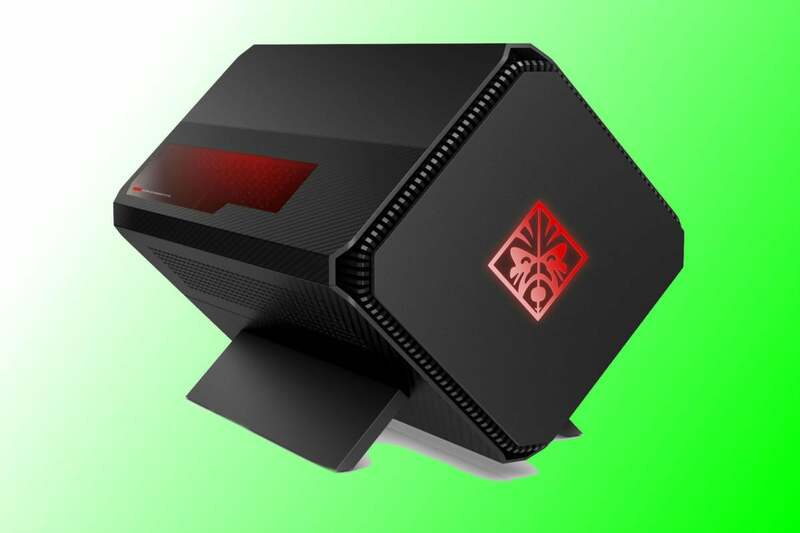 HP’s $299 Omen Accelerator takes the external-GPU dock to its logical conclusion. While most current models seem to stop at the GPU part—they let you run an external graphics card with your laptop, but they do little else—the Omen Accelerator also supports storage and ethernet over a Thunderbolt 3 connection. 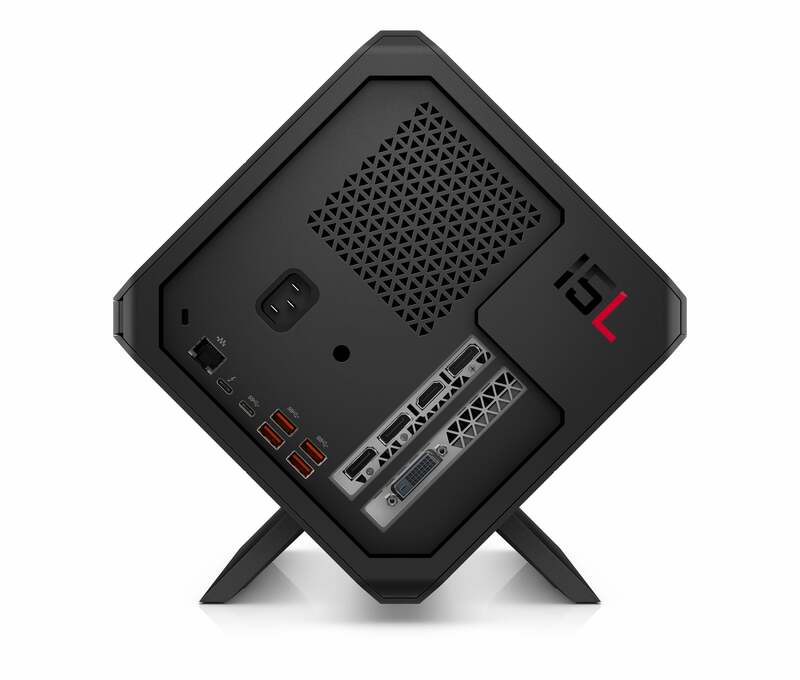 The Omen Accelerator features a 500-watt PSU, Gigabit ethernet and a 2.5-inch drive bay. You can dock your laptop and immediately have access to more storage, a wired ethernet connection and, of course, your GPU. HP says the Omen Accelerator will support GPUs that draw up to 300 watts. The price of the bare cabinet, whose propped-up profile somewhat resembles that of the hulking Omen X, is $299, which is pretty reasonable compared to the competition. GPU options include Nvidia’s GeForce GTX 1060 or 1070, or AMD’s Radeon RX 580. Storage options include 1TB hard drives and a 256GB SSD. The Omen Accelerator is certified to work with the company’s Spectre 13, Spectre x360 13, Spectre x360 15, EliteBook x360 1030 G2, and Envy 27 All-in-One and Envy Curved All-in-One. In theory, other laptops that support external graphics over Thunderbolt 3 should also work. The only real snag: If you want the Omen Accelerator, you can’t buy one until August. The Omen Acclerator supports ethernet plus a 2.5-inch drive bay too. Why this matters: By adding storage, networking, and ports to an external GPU, HP is putting more value into the still-niche product category. This could make it a more appealing buy for mainstream gamers who'd like to give their older, slower PCs some new superpowers.